Conquer anxiety and start enjoying life! Yes, you can free yourself from anxiety! 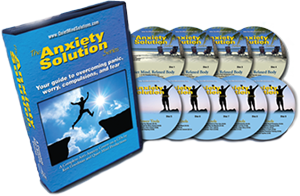 This life-changing 9-CD series will teach you simple yet powerful tools for overcoming panic, compulsions, worry and fear, so you can live a happier, more fulfilling life. Simply enter your name and email address and we’ll email you a link to hear more. I don’t like spam so I will not sell your email address. You will receive an educational email about anxiety once a month. That’s it. If you decide to unsubscribe, it’s easy. Stress Free features six guided relaxation exercises that combine music, the sounds of nature and soothing narrations. 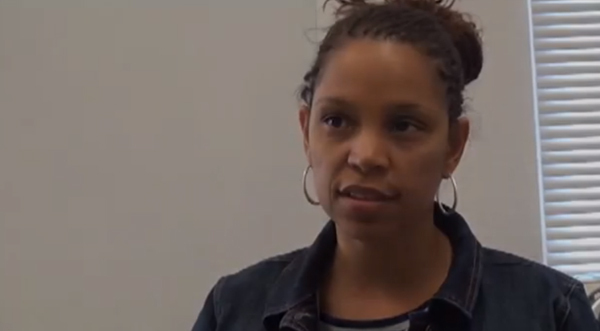 Through hypnosis you can improve your life, change bad habits and achieve your goals. 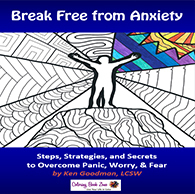 Break Free from Anxiety is the first coloring self-help book. It Combines secrets to conquering anxiety with meditative coloring pages. 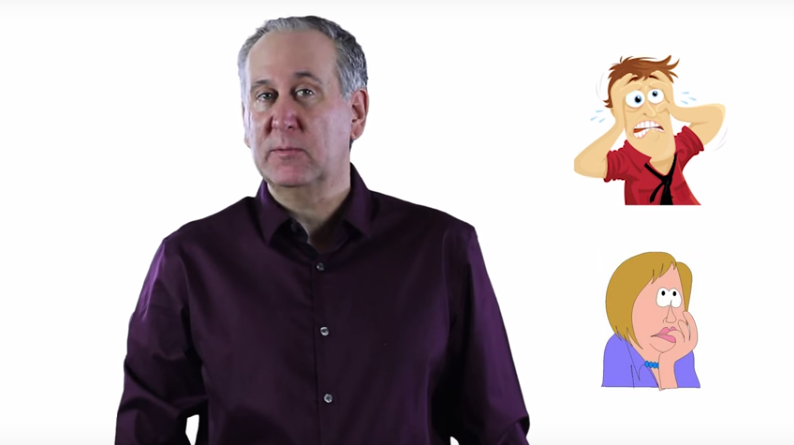 Learn how panic and anxiety starts and what you can do to stop it. 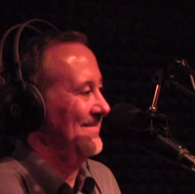 Ken and a former anxiety sufferer talk on the radio about anxiety. Take this test to identify your symptoms and determine the level of your anxiety. 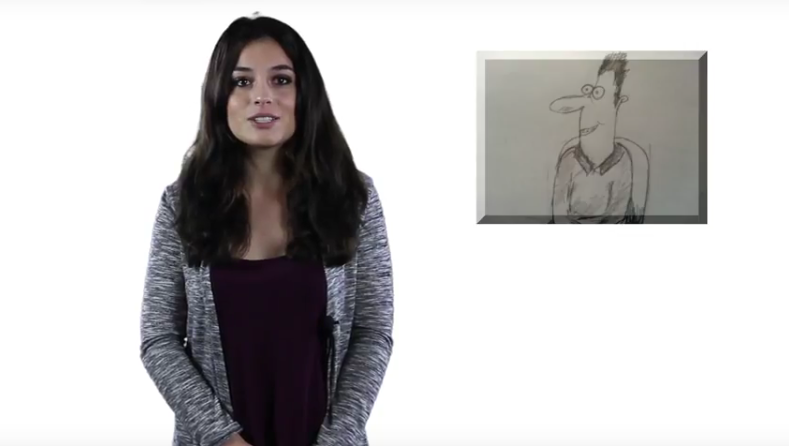 What is Obsessive Compulsive Behavior?